DUI arrests represent the majority of crime in Los Angeles and are, therefore, prosecuted aggressively. As a priorable offense, the mandatory punishment for a DUI arrest increases with each subsequent conviction within 10 years of your previous drunk driving offense. If you have been arrested for 2nd DUI in Los Angeles, it is imperative that you immediately speak with a DUI attorney with expertise defending 2nd offense drunk driving in Los Angeles. The mandatory punishment for a 2nd DUI is much more punitive than what you faced on your first offense, making the expertise of a skilled drunk driving lawyer all the more critical this time around. 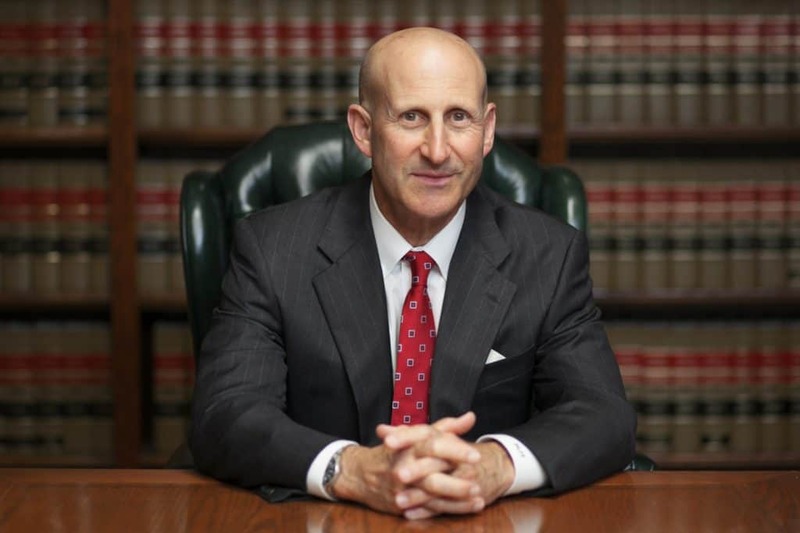 The Los Angeles DUI attorneys at Takakjian & Sitkoff, LLP, Paul Takakjian and Stephen Sitkoff, have each specialized in LA drunk driving defense since 1987. Each drawing from his 35 plus years of California criminal law experience as former senior DUI prosecutors and law enforcement academy instructors. 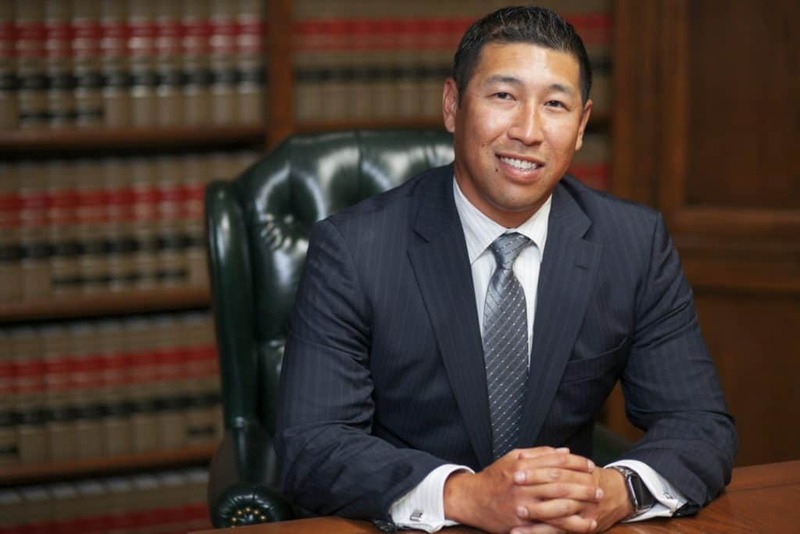 Widely considered among the most experienced DUI lawyers in Southern California, Mr. Takakjian and Mr. Sitkoff personally handle each of their cases with a genuine commitment to securing only the best outcomes for their clients. If you have been arrested for a 2nd offense DUI, contact our Los Angeles drunk driving attorneys now at (888) 579-4844 for a free no-obligation case analysis to learn how we can defend you and preserve your driving privilege. As was the case with your prior DUI, there are two legal actions separately taken by the criminal court and California DMV. If you are seeking the best resolution to your case without a driver’s license suspension, you must prevail in your DMV hearing and avoid a DUI conviction in court, either by way of a dismissal, acquittal in trial, or plea to a reduced non-DUI charge, such as Wet Reckless, Dry Reckless, or Exhibition of Speed. Given the mandatory jail time and 2 year license suspension you potentially face if convicted of a 2nd DUI, an experienced DUI attorney is crucial toward developing a winning strategy for both the criminal and DMV action. Whether you have been arrested for a 1st, 2nd, or 3rd DUI, if your case DUI case involves blood alcohol above 0.08%, your license will be seized by the arresting officer. After your release from custody, you will receive a pink DMV document which will serve as your temporary license for the next 30 days. In addition to allowing you to drive for the next 30 days, the document also places you on notice of the requirement that you contact DMV within 10 calendar days of your arrest to request a DMV hearing to contest the DMV’s Admin. Per Se (APS) suspension. It is critical that your request be made within the 10 day period as your failure to do would result in the DMV automatically imposing 2 year license suspension once your 30 day temporary license expires. Obtaining a restricted driver’s license is an option. However, you must first complete a 90 day period of mandatory NO DRIVING, enroll into an 18 month DUI program, file an SR22, and install an ignition interlock device (IID) in your vehicle. The alternative route to restricted driving is to complete a 1 year mandatory or “hard suspension,” which once completed, would allow you to obtain your restricted license without an IID. However, you would still be required to show DMV proof of your 18 month DUI program enrollment and proof of an SR22. If your driving privilege has already been suspended by DMV, contact us now to learn the path toward obtaining your restricted license. The second aspect of your DUI case involves the criminal court with the specific court location determined by which city you were arrested in. For example, drunk driving arrests in Van Nuys would result in your arraignment hearing being scheduled at the Van Nuys Courthouse, whereas a DUI arrest in Arcadia would result in your court hearing to being scheduled at the Pasadena Courthouse. The criminal court, in the second offense DUI process, imposes the criminal punishment, and among the mandatory penalties for a DUI conviction is a 2 year driver’s license suspension and a mandatory minimum jail sentence. Long Beach, Torrance, Pasadena, Glendale, Van Nuys, Pomona, West Covina, Burbank, Santa Clarita, Norwalk, Santa Monica, Alhambra, Downey, Bellflower, Inglewood, Hawthorne, Ventura, Thousand Oaks, Simi Valley, Rancho Cucamonga, Corona, Huntington Beach, Orange, and Newport Beach.